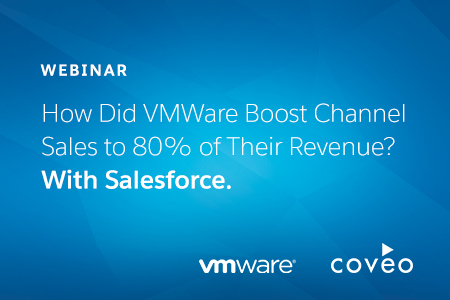 Webinar: How Did VMware Boost Channel Sales To 80% Of Their Revenue? With Salesforce. Learn how VMware’s Partner Community is a one-stop hub for partners to close more deals, and to close them faster.